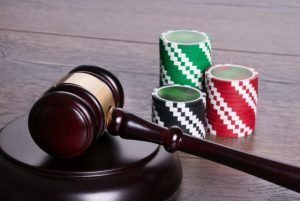 The government of Malta has just approved a new gaming act. The act, which passed its third and final reading, is now awaiting Technical Regulation Information System (TRIS) approval from the European Union to become law. 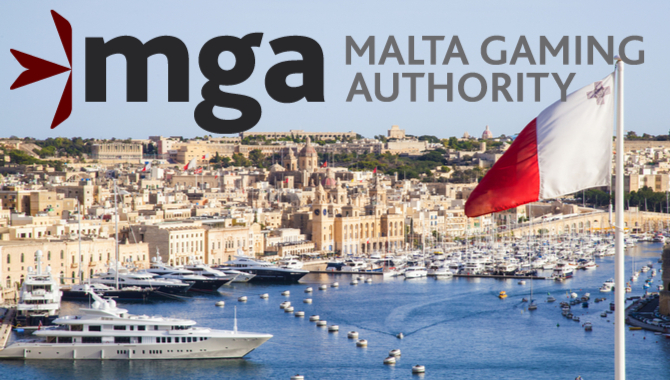 Speaking on the conclusion of these approvals, Heath Farrugia, Malta’s Gaming Authority’s chief executive officer, said the new law was a milestone for his organization and it establishes robust compliance and enforcement structures. The new gaming act seeks to elevate the authority’s supervisory role. The law also strengthens MGA’s role in compliance and enforcement, allowing it to achieve its regulatory objectives. The new framework also broadens the scope of MGA’s oversight role by giving it more power. And, the authority can now intervene where necessary. It is now confirmed the new act also defines the key official’s role. According to the act, a key official’s role within a licensed entity is to now oversee different functions and gives him or her the power to direct scrutiny and targeted supervision control. The act formalizes MGA’s player support unit and strengthens the player protection framework. It gives the support unit a mediatory role between aggrieved operators and players. The new law also envisages processes for administrative and criminal justice. There are new laws that are concurrent with developments relating to antimoney laundering and terrorism funding in the country. 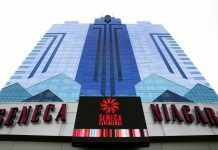 The country has recently seen the revamping of efforts toward responsible gambling, with new measures and mandates for operators, new consumer protection standards, streamlined processes in reporting suspicious activities in sport-betting transactions and objective-oriented standards. These new reforms hope to fight the manipulation of sports during competitions with the goal of encouraging development and innovation. The legislative framework of Malta’s gambling law is three-tiered. The first is the parent or enabling act, which mentions all forms of gaming, excluding casinos. It also establishes the fundamental principles of gaming and the regulatory authority. The second tier, which encompasses the regulation and outlines, details requirements for the granting of licenses. It also includes procedures and requirements and how they relate to specific sectors of gaming. The third and final tier is made up of directives and guidelines. These directives are binding to the terms in Article 76A of the Lotteries and Games Act. The guidelines, on the other hand, assist licensees in complying with their obligations. This tier gives a window for flexibility and adjustments in the evolving gaming sector. The approval of the act is most likely the final reading in the Maltese parliament. It, however, needs to be approved by the European Union before it can become law. Under the European Union Directive 2015/1535, the legislation of such an act is required to undergo review by the Technical Regulation Information System process. E.U. member states and the commission issue their opinions on the matter. 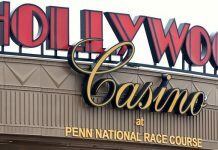 In absence of any emerging issues, the act will be enforced July 1 for remote gaming operators. However, a transitory period of six months for land-based operators applies, meaning land-based firms will have to wait until January 2019. The Hon. Silvio Schembri, who is the Parliamentary Secretary for Financial Services, thanked the MGA for pushing forward the regulatory agenda and pointing out areas for possible improvements in the future. The MGA acknowledged its mandate and confirmed it will continue to review the sector’s regulatory performance on a periodic basis while also reviewing the framework for possible adjustments. Otherwise, the organization will prioritize consumer protection and integrity and continue advising the government in the attainment of its objectives.